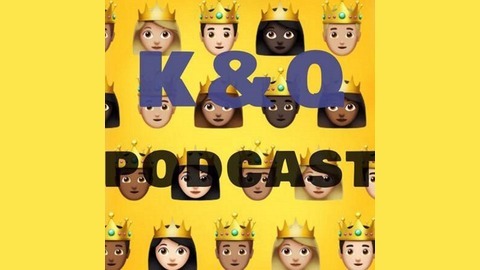 Welcome to the K&Q Podcast aka the Kings & Queens Podcast! 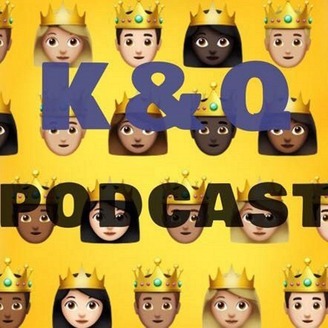 Some Kings and Queens come together to voice our opinions on everything from Pop Culture to our everyday lives. HOST: King (@theonlykingblac) HAVE ANY TOPIC SUGGESTIONS OR QUESTIONS? theknqpodcast1@outlook.com. Just to conclude our conversation with my bro, NEGRITO... Please follow him on all social media platforms @nvop_negrito and go listen to “RUNNING” on all platforms where you stream music too!!! Episode 9: LOCKED UP ON LOVE OR LUST!? Episode 8 Part 2: YOU HAVE THE MASTER CONTROL!!! !